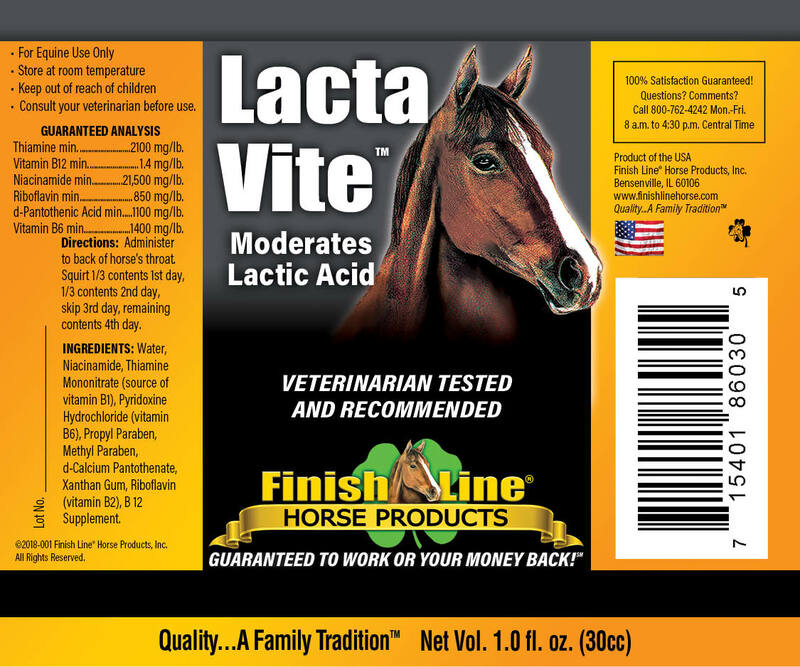 Lacta-Vite™ promotes healthy muscle function by combining ingredients that support healthy recovery processes for competitors in intense competition. During competition, equine athletes are required to perform at their best, often for long periods of time. Tying up and back soreness can hinder an important equine performance. 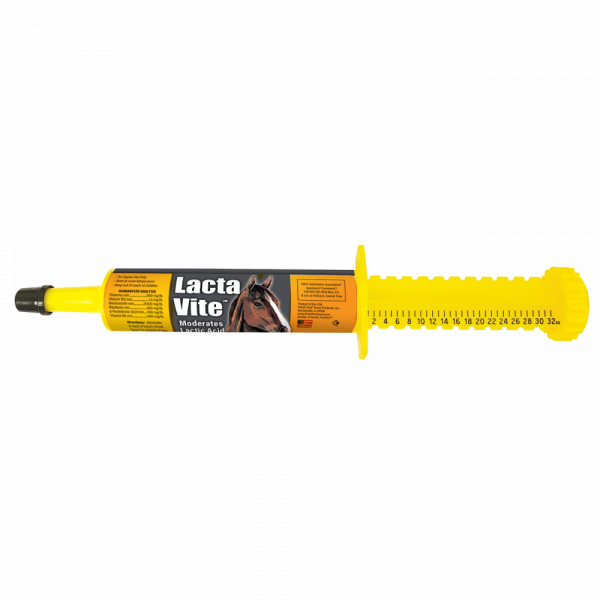 Healthy muscle recovery is key to your horse returning to competition in top competitive form.